Graduated in marketing and finance by the European Business School, Olivier Carrette launches his professional career as head of marketing and business in the development of Planfax, before taking the direction Internet Marketing of LaPoste.net for nearly 6 years. years. During his career, Olivier Carrette held the position of e-commerce and development director at La Redoute between 2012 and 2014, before becoming marketing and digital director at Marionnaud between 2015 and 2018. 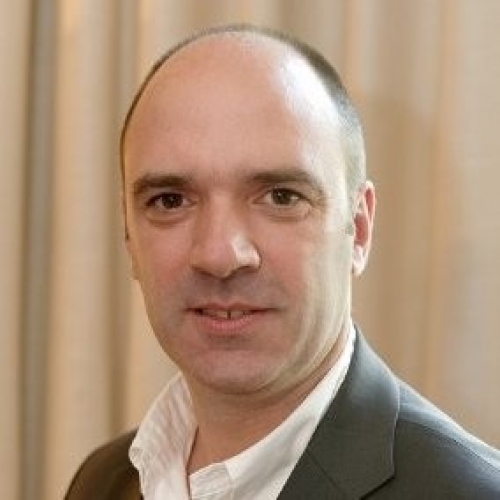 Olivier Carrette became in May 2018, director of digital and omni-channel at Célio.